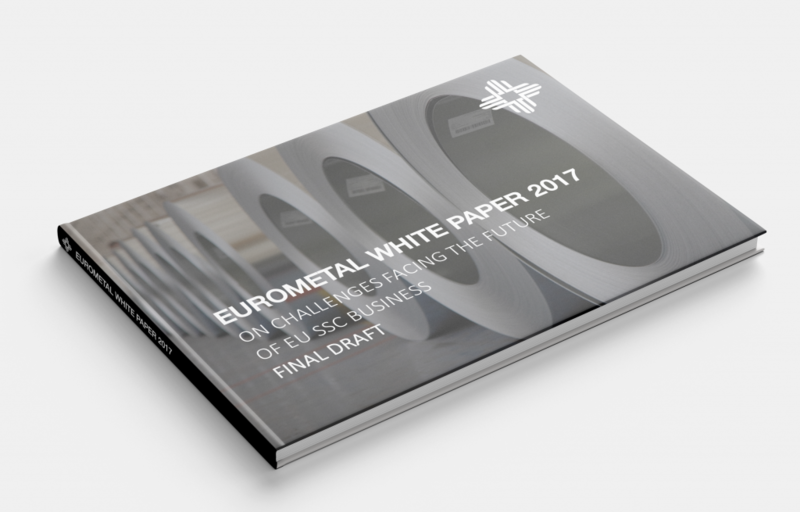 EUROMETAL has now now finished the final draft of a EUROMETAL White Paper regarding Challenges Facing the Future of Flat SSC Business. The draft of the White Paper has been progressively completed, starting in a regional meeting of German speaking SSC in January this year, being progressively completed with inputs gathered at SSC meeting Southern Europe, regional meetings in Central Europe and in Northern Europe, Steel Distribution Summit and last SSC meeting of German speaking SSC in October this year. For logins, members may contact office@eurometal.net.